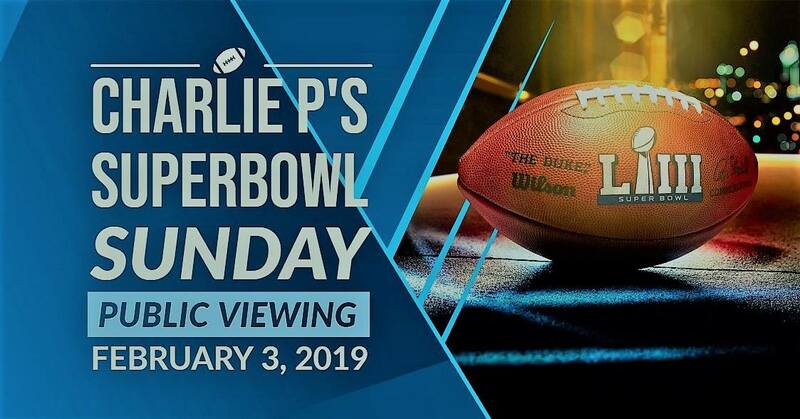 on February 3rd 2019 we will be showing the Superbowl LIII (or 53) on all our screens including the projector downstairs and would be delighted to host you during the final showdown for this year’s NFL season. We have prepared a couple of specials for the night that is, always a winner! Lynchburg Lemonade for €7. Happy Days!